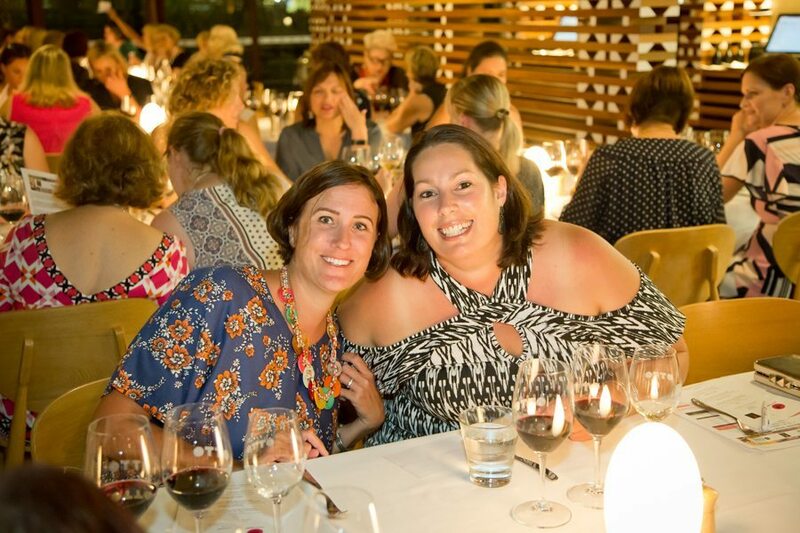 In a bit of a fabulous ladies coup, we’ve all but taken over the highly prestigious 2019 Barossa Wine Auction & Lunch – and we want you to join us! Experience this incredible day with some very exclusive and totally fabulous extras that are for our members only. But be quick – there are ONLY 16 PLACES available! Why not make a whole Barossa weekend out of it? It’s the perfect excuse! 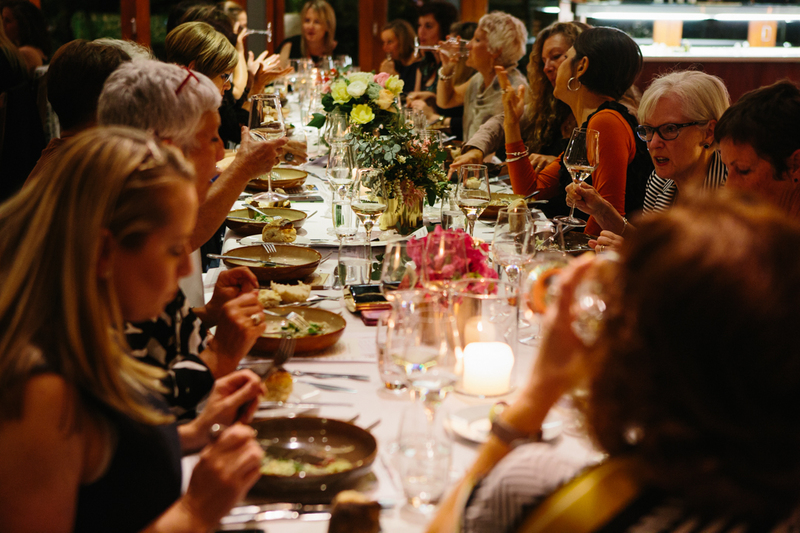 Not only will you enjoy all the regular inclusions with your ticket – a delicious three course lunch, incredible Barossa wines, an auction highlights tasting, an oyster and riesling pairing as well as the auction itself – you’ll also get all these fabulous extras to your day. Learn how to bid for wine at an auction like a pro! Jane will be joined by Tamara Grischy, wine auction expert and winner of the 2018 Australian Women in Wine ‘Woman of Inspiration Award’, to teach you everything you need to know. 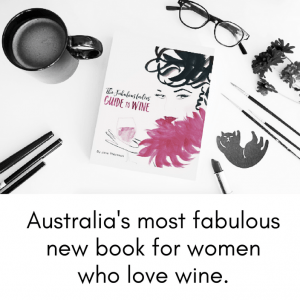 Then, throughout the day, your fabulous women in wine hosts will be on-hand for reminders and tips. 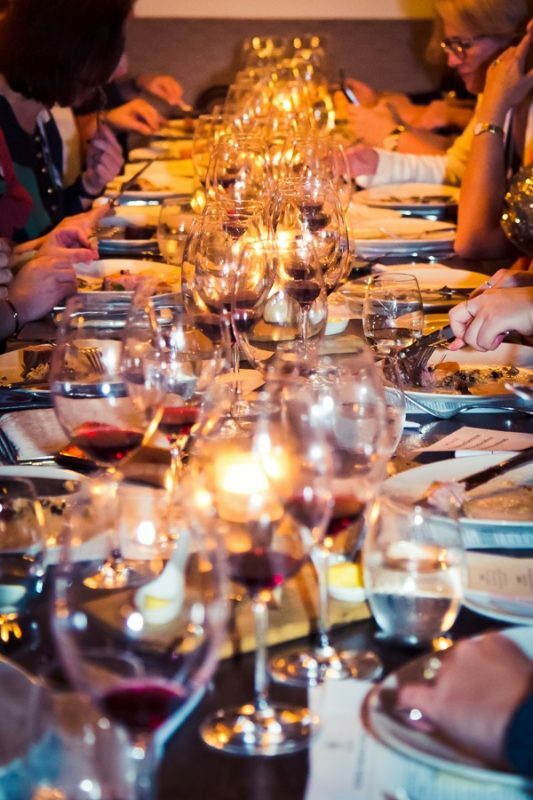 What is the Barossa Wine Auction & Lunch? 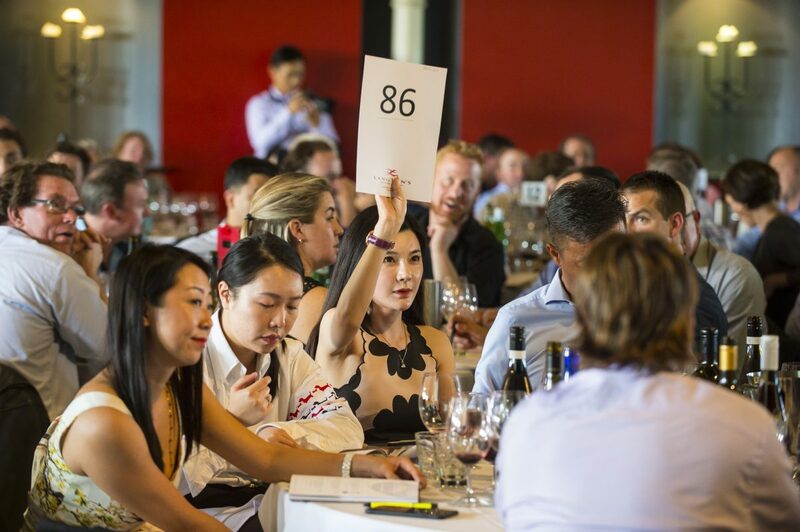 One of the most lauded events on the Australian wine calendar, the Barossa Wine Auction has been an integral part of the Barossa Vintage Festival since 1965. Held every two years, the auction is a chance for collectors from around the world bid for rare and distinguished lots. Who doesn’t love the spine tingling thrill of a live auction?!!? Especially when you’re bidding on WINE! And how much MORE fun when it’s done over a delicious luncheon. Oh, and did we mention that the day also includes a riesling and oyster tasting too with Eden Valley winemakers? Come for the fun and the food, or come for the rare chance to create your own Barossa cellar with provenance assured – as all wines are direct from the winemakers’ own cellars. Rare vertical collections of museum vintages, large formats, special releases and bespoke experiences hosted by your favourite winemakers are all on offer. Click on the button to book directly with the Barossa Vintage Festival website. When you click on ‘Buy Tickets’ you’ll see an option to purchase tickets as a Fabulous Ladies’ Wine Society Member. If you’re not already a member you can JOIN NOW – it’s FREE!